House of Beaverdale, the UK's original all grape juice wine kit, offers a choice of wines available in either 6 bottle or 30 bottle packs. 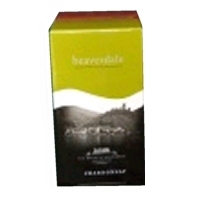 Beaverdale Wine Kits - The UK's best selling Quality Wine Kit. This kit contains 1.5 litres of juice, yeast, stabiliser, oak chips (use is optional) and finings are all included. No additional sugar is needed.